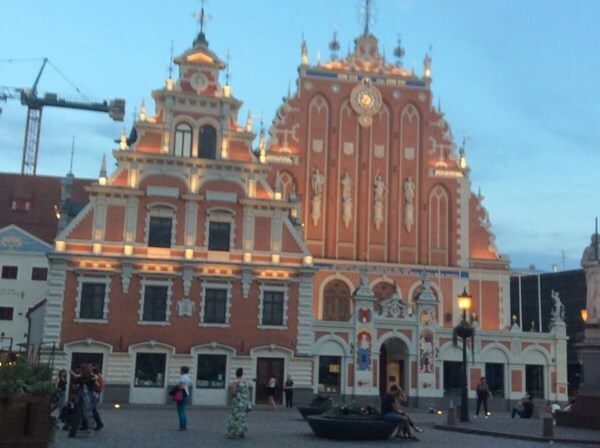 Riga is the capital and largest city of Latvia, a major industrial, commercial, cultural and financial centre of the Baltics, and an important seaport, situated on the mouth of the Daugava. With 706,413 inhabitants (2010) it is the largest city of the Baltic states and third-largest in the Baltic region, behind Saint Petersburg and Stockholm (counting residents within the city limits). This description uses material from the Wikipedia article on Riga and is licensed under the Creative Commons Attribution-ShareAlike License (view authors). 31 people want to do this. 17 people have done this.